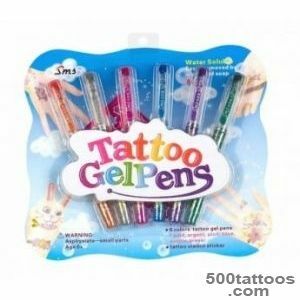 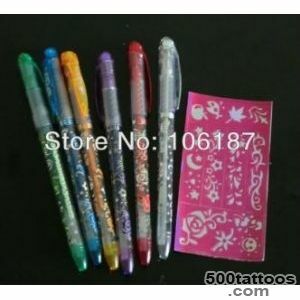 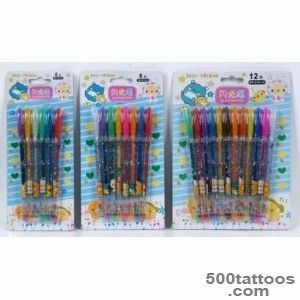 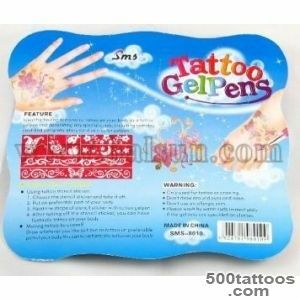 Jagua gel for temporary tattoos. 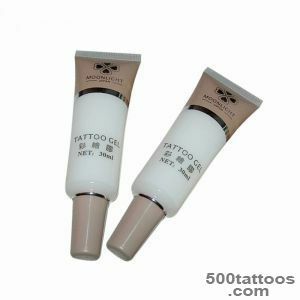 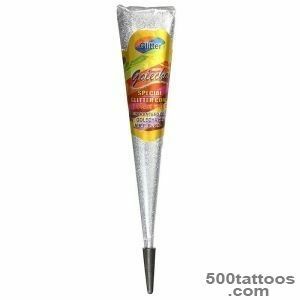 Jagua gel for temporary tattoos based on natural plant Jagua (Jagua), which grows in South America. 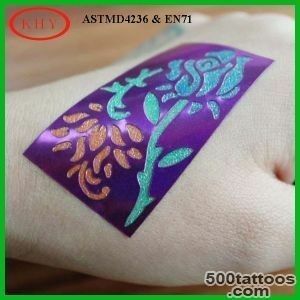 Leaves skin dark blue pattern, similar to the real tattoo. 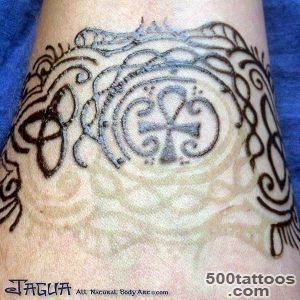 How to make a tattoo with the help of Jagua gel. 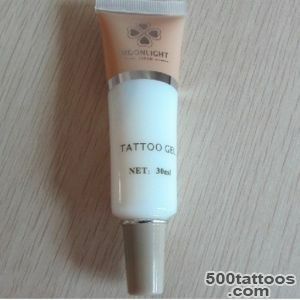 Remove the cap. 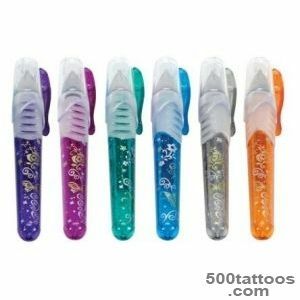 Cut off or puncture tip of the spout.Take a pen applicator and gently push down to put drawing. 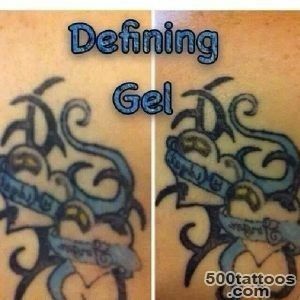 Drying the gel takes about an hour. 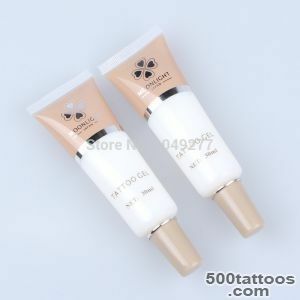 Do not touch or smudge the image to dry. 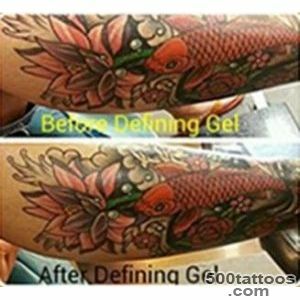 Leave Jagua gel on the skin for 2 hours, then remove the remnants of the dried gel. 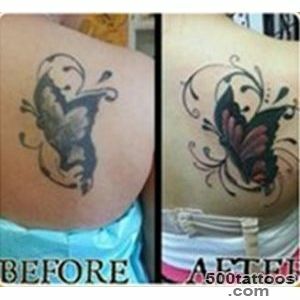 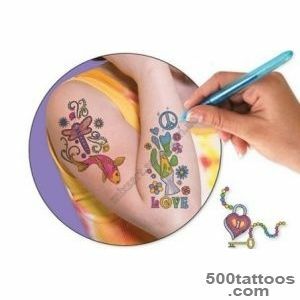 Wash the tattoo with water zone. 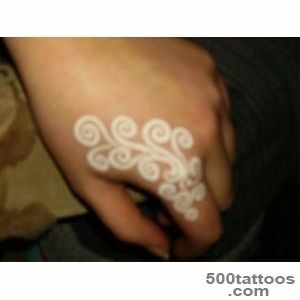 Do not panic if the pattern is not manifested immediately, wait,when there will be a reaction to the Jagua skin. 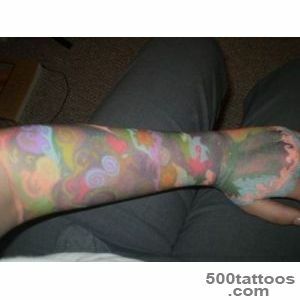 After 24-48 hours the tattoo will show its color. 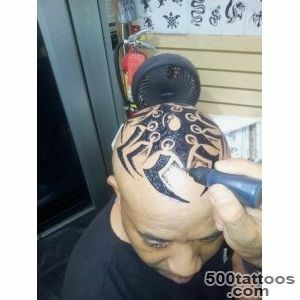 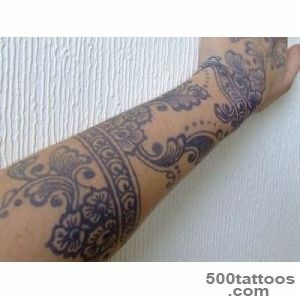 Tattoo made ​​using Jagua gel has a dark blue color that looks very similar to a conventional color tattoos. 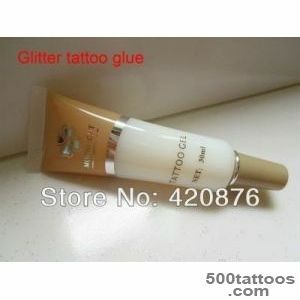 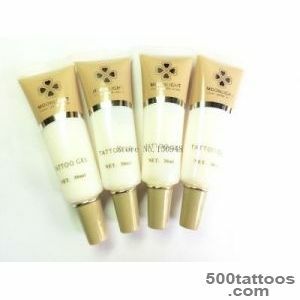 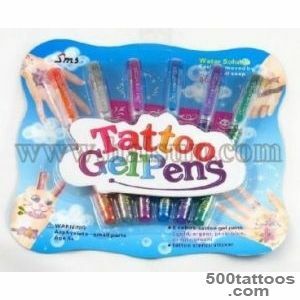 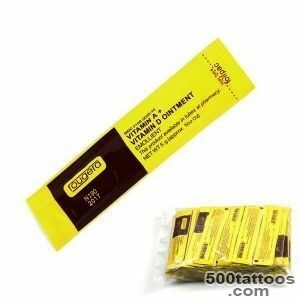 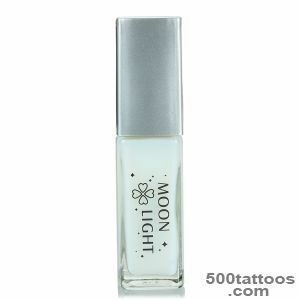 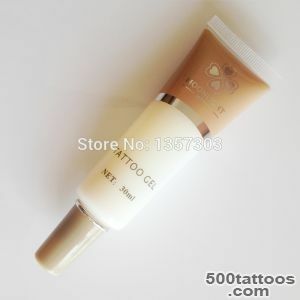 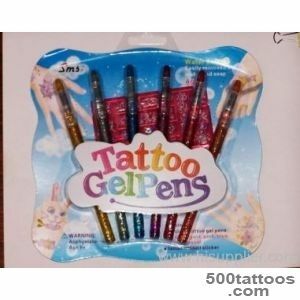 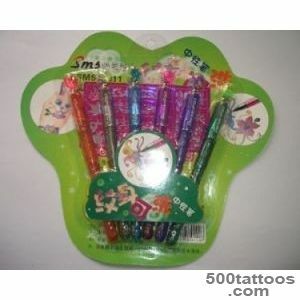 Temporary tattoo Jagua - gel will last 10-15 days depending on the skin type. 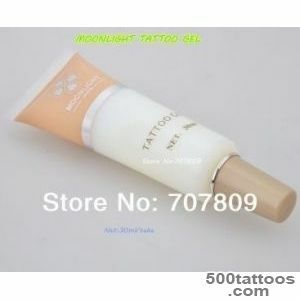 Usually the darker figures obtained on the dark or tanned skin,depending on the skin type. 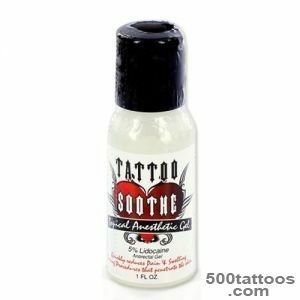 Packing: Dropper bottle volume of 5 ml. 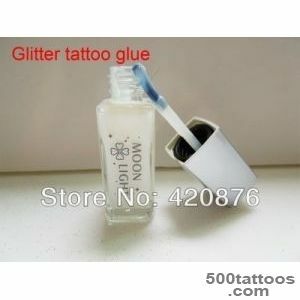 After opening and / or the first use, close tightly and store in the refrigerator ! 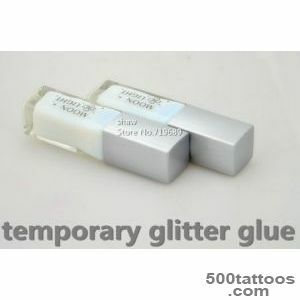 If not used for a long time - to keep in the freezer.Avoid frequent freeze / thaw. 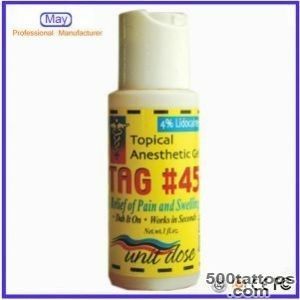 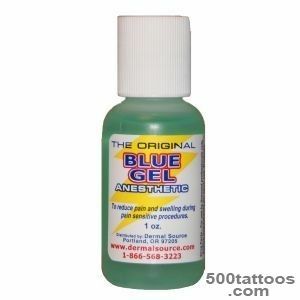 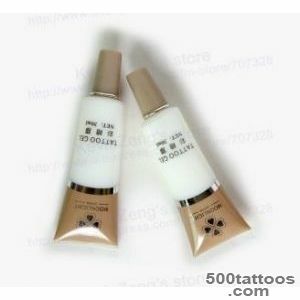 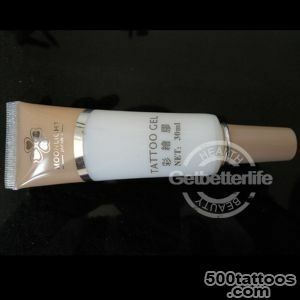 Before use, check Jagua gel to allergic reactions. 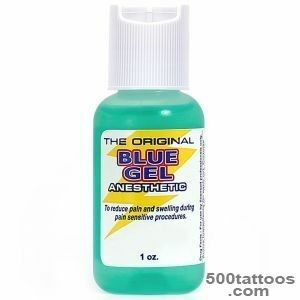 Apply a little gel on the elbow bend and hold for a few minutes. 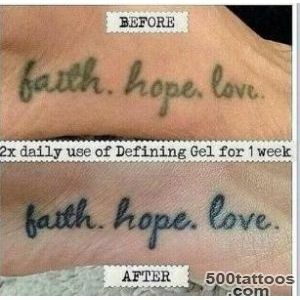 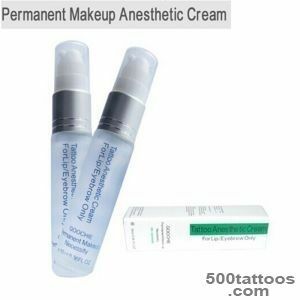 If you notice redness, or itching, or any other irritation, refuse application Jagua gel.Avoid contact with eyes. 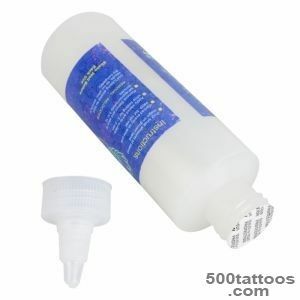 In case of contact with eyes, rinse with plenty of water and seek medical advice.